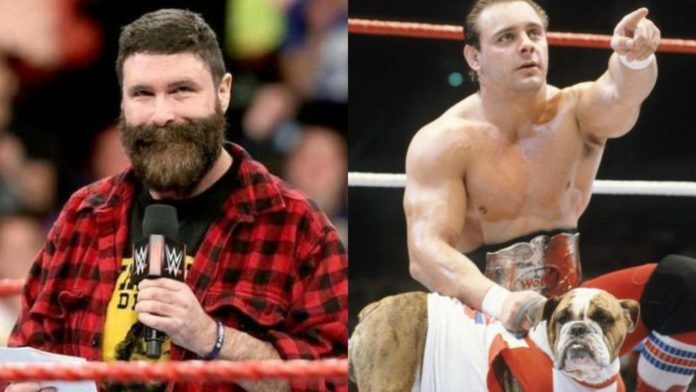 Mick Foley paid tribute to the Dynamite Kid recently in a Facebook post. Foley, like so many others who have paid tribute since his passing, believes Dynamite Kid is one of the greatest pro-wrestlers in history. You can read the entire post on Foley’s Facebook page here.